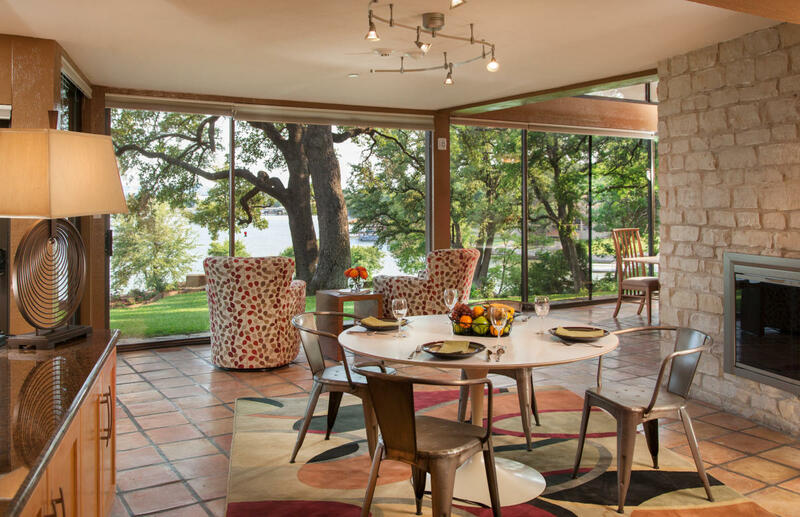 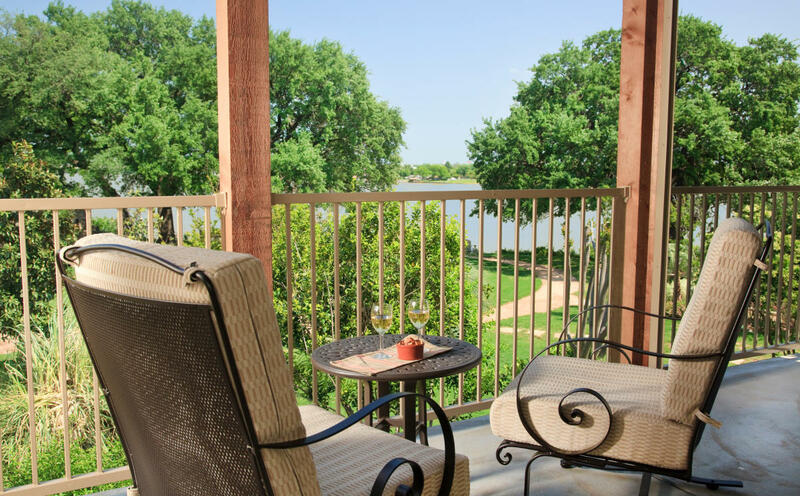 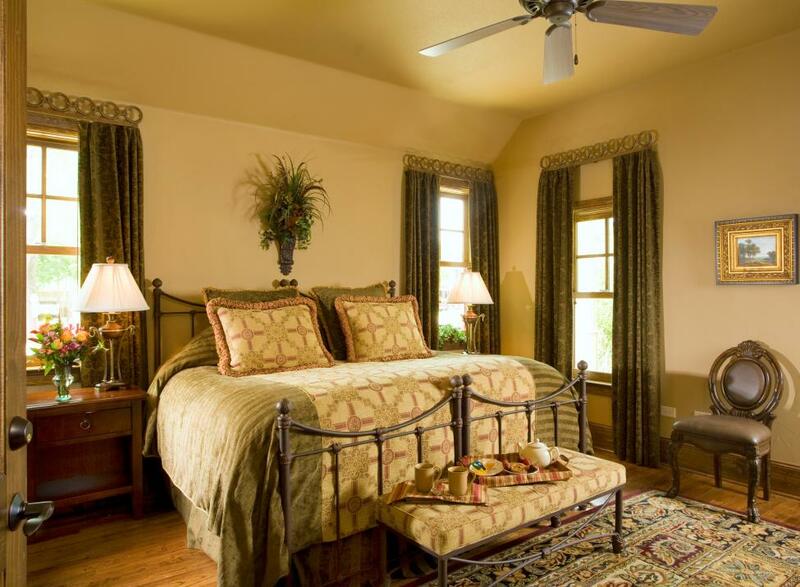 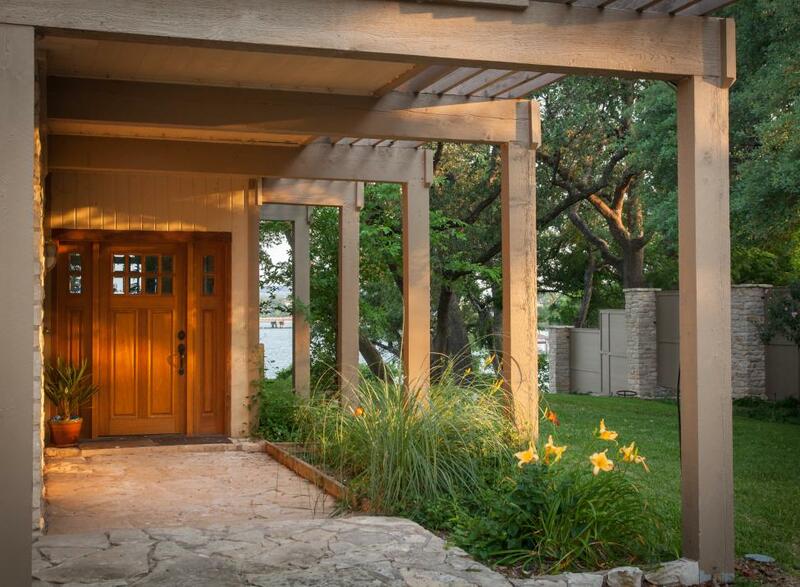 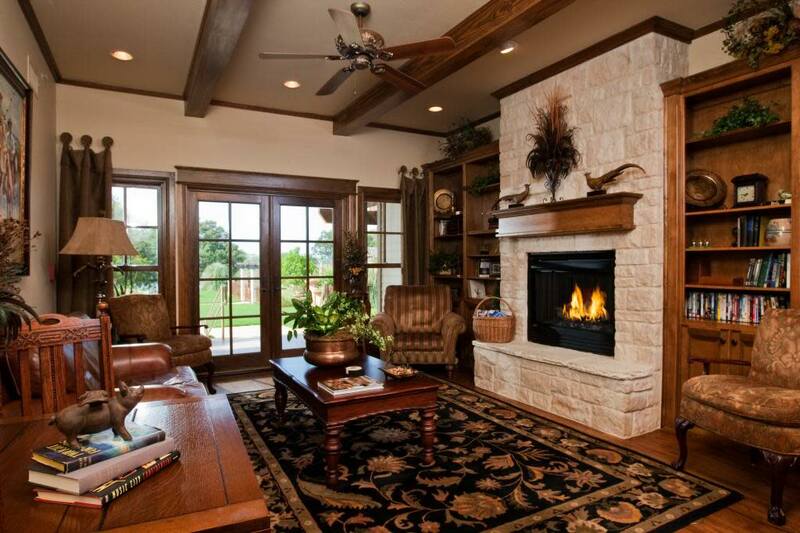 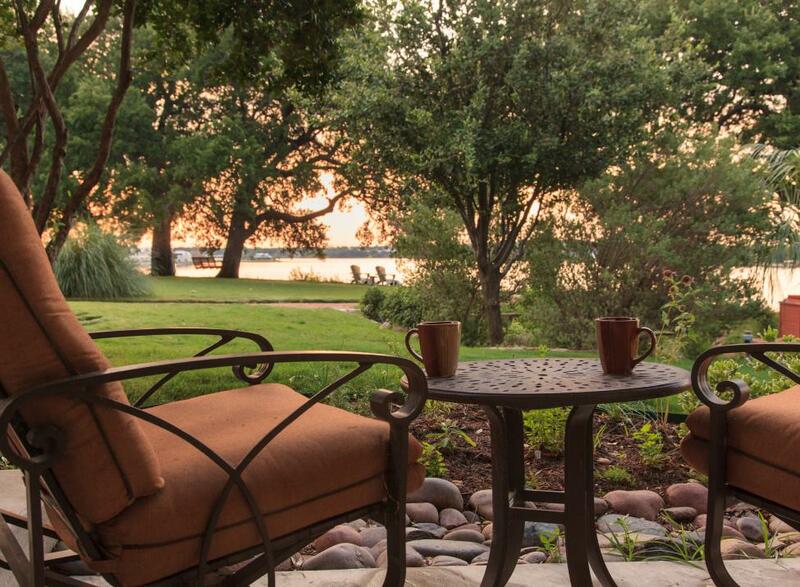 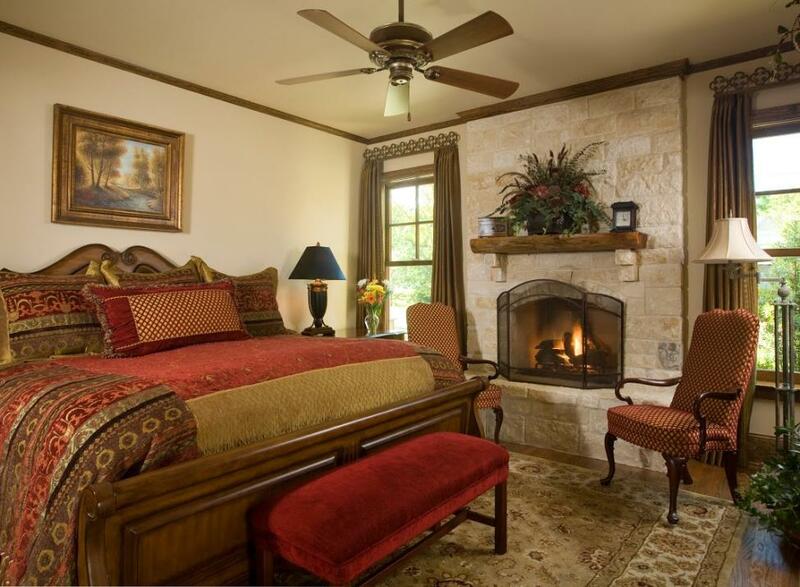 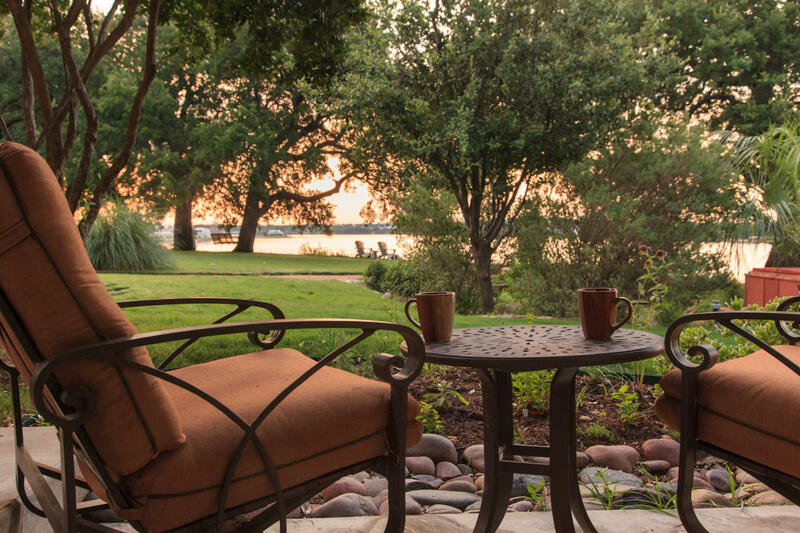 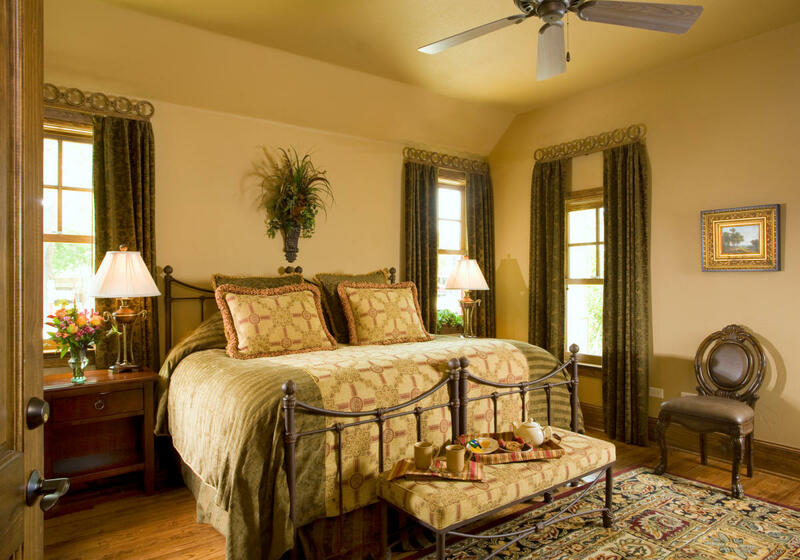 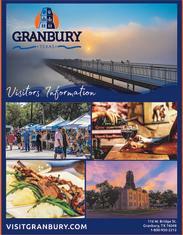 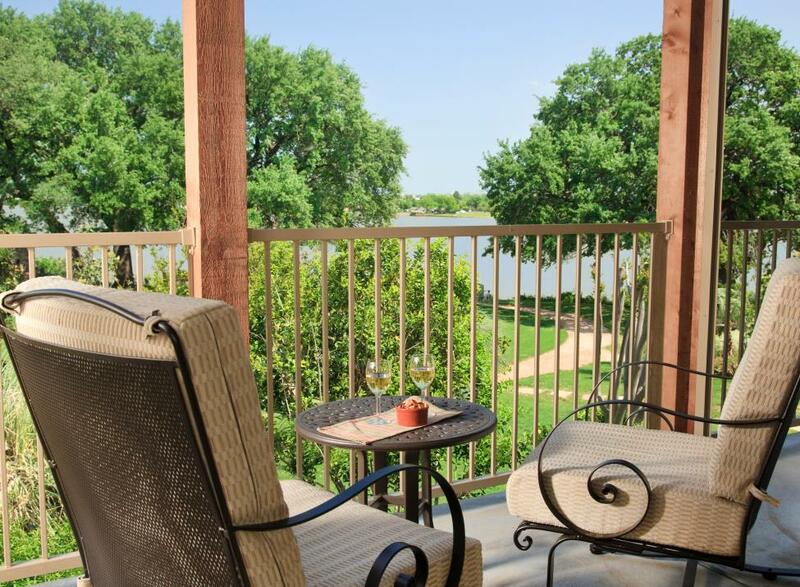 The award-winning Inn on Lake Granbury offers luxury, lakefront accommodations unlike any other in Texas. 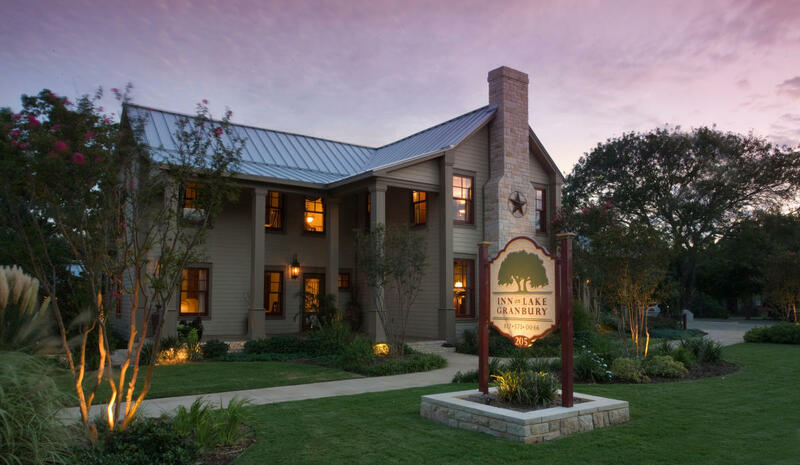 Explore 3 acres of landscaped grounds complete with a saltwater pool and waterfall, lake view hot tubs, personal fireplaces, and gourmet on-site dining. 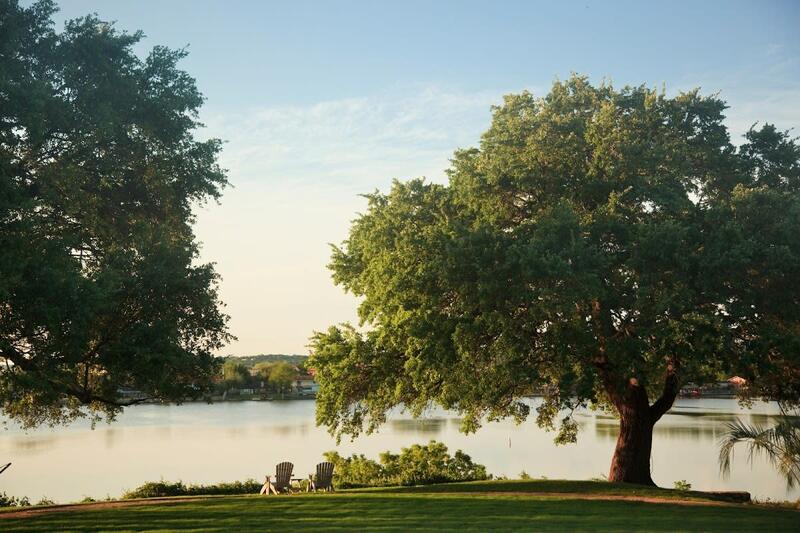 Choose from a variety of comprehensive wedding packages beautifully designed for weddings up to 150 guests. 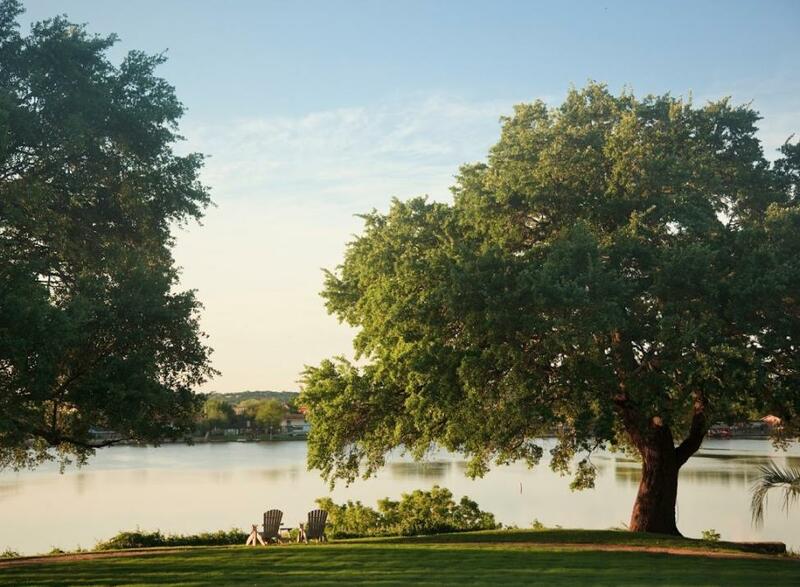 If you are looking for a spectacular lakefront wedding, without having to pay for a wedding coordinator or worry about the details, this is the perfect choice for your special day! 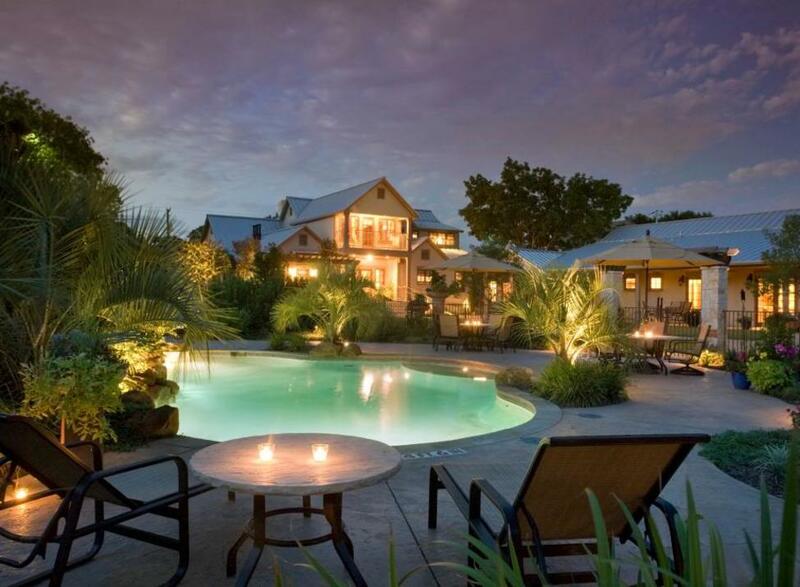 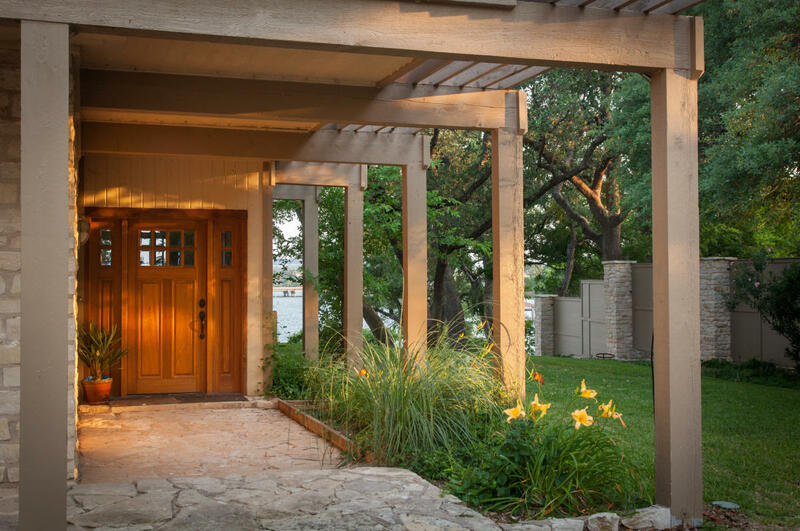 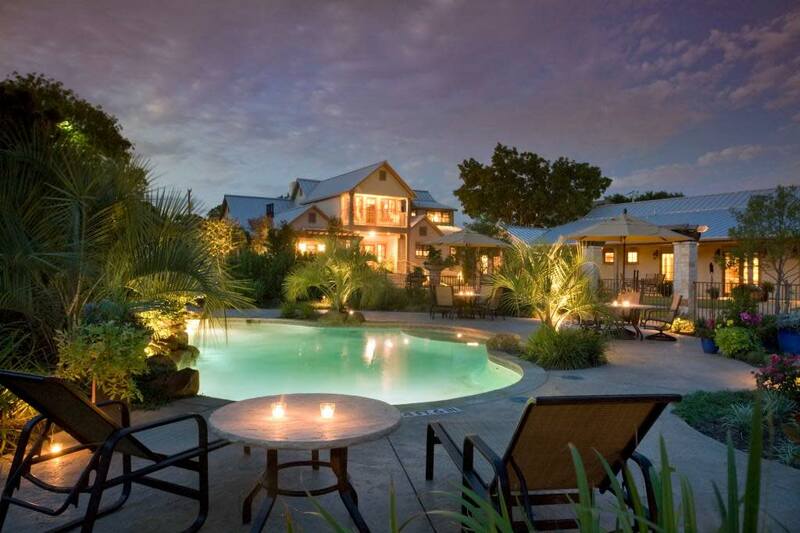 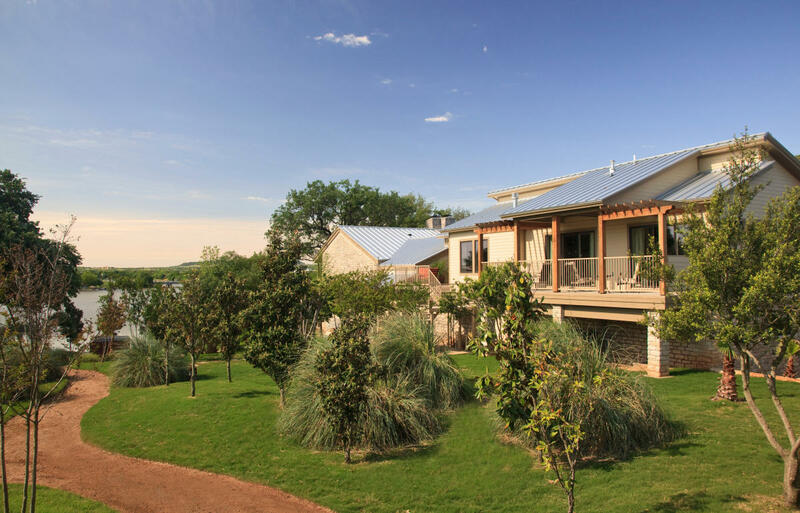 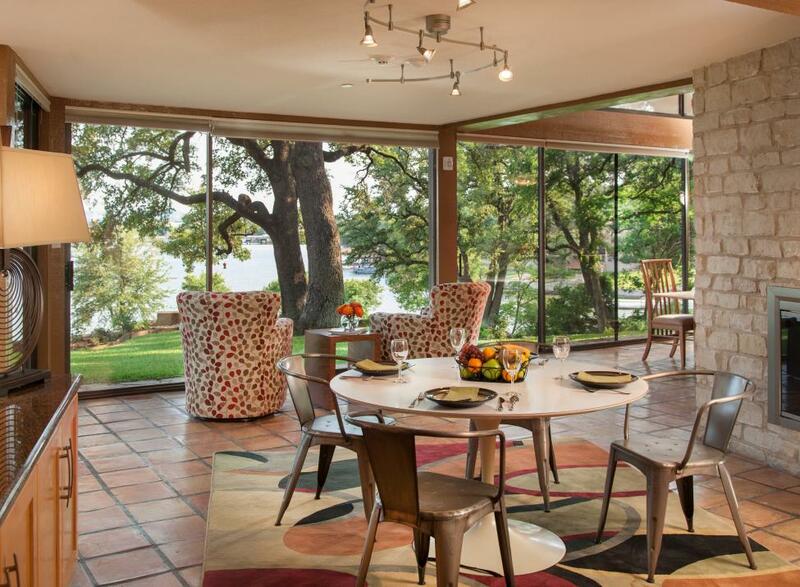 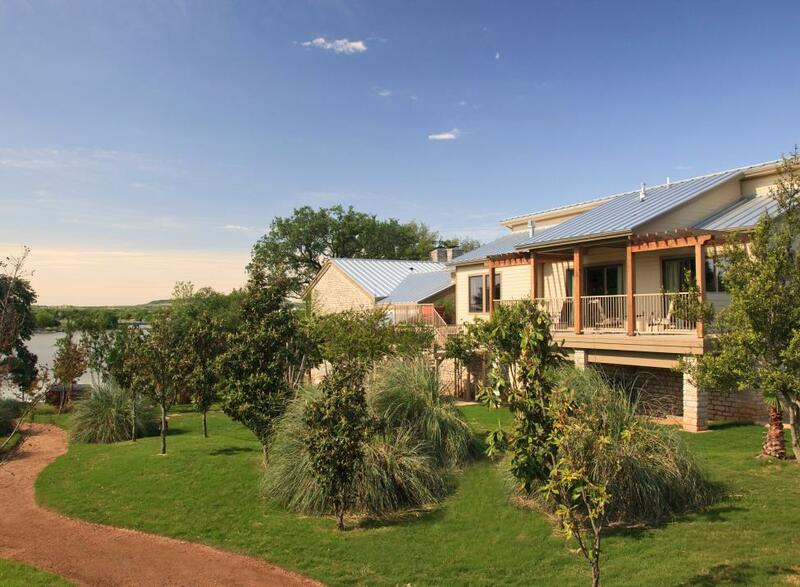 Recently honored as “one of the top places for small business retreats in Texas” by Texas Meetings and Events Magazine, the Inn on Lake Granbury has hosted numerous businesses for their overnight retreats. 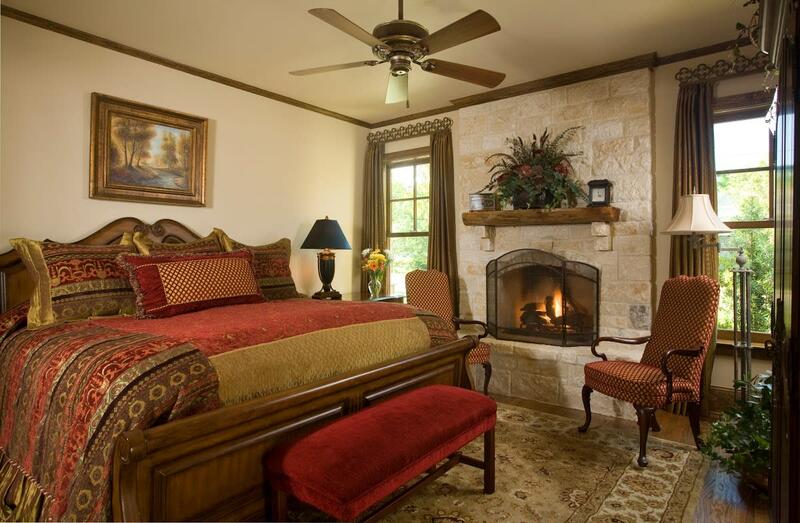 Consider hosting your next overnight meeting or retreat here and take advantage of these breathtaking accommodations. 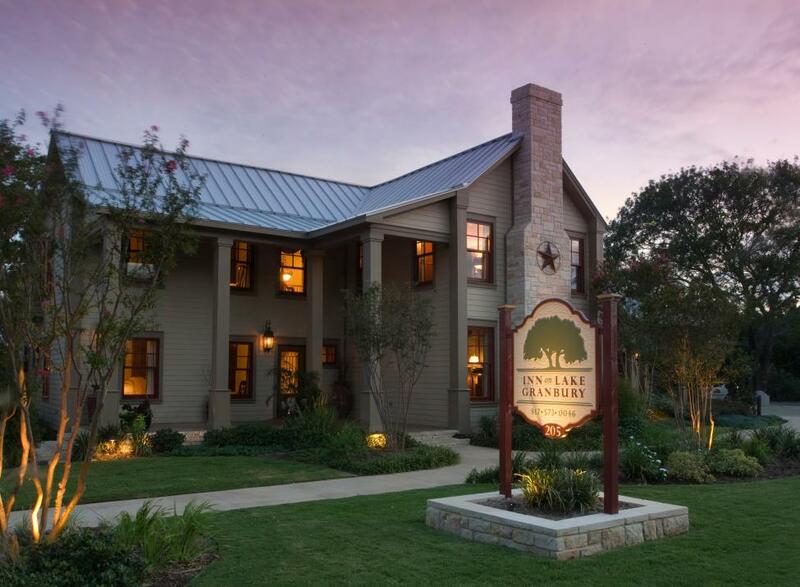 Description The Inn has a meeting facility for small overnight retreats up to 15 that can be configured in a u-shape or boardroom style design.